It’s a common worry when it comes to aging: what if a person I love loses the ability to make important decisions? What if it happens to me? That’s where guardianship comes in. A guardian is someone who has been legally appointed to make important decisions regarding medical care, finances and other aspects of an individual’s personal life in the event that they have been deemed to be incapable of self-care or of acting in their own best interest. Sometimes, the terms guardian and conservator are used interchangeably, however, in certain states including Kansas, a conservator is given authority to make decisions related to the individual’s finances and estate only. The first step in appointing a guardian is to file a petition. This legal document, prepared by an attorney, is a formal request that the District Court appoint a guardian. The petition can be filed by any adult and can include the name and address of the proposed ward and the details about why a need for a guardian exists. The court will then issue a series of orders, including one establishing the date, time and place for the trial, one requiring the proposed ward to appear at the trial (unless doing so would be detrimental to the individual’s health or well-being), and another ordering an examination and evaluation of the proposed ward if one wasn’t provided with the petition. If upon the completion of the trial, the court finds that the proposed ward is an individual with an impairment that necessitates a guardian, one will be appointed. Kansas State law states that a guardian can either be an individual or a corporation. For a corporation to be eligible, it must be a suitable private nonprofit corporation with the ability to fulfill the responsibilities of a guardian. You can prevent the need for your loved ones to petition the court to have the ability to handle your affairs in the future through a durable power of attorney. A power of attorney gives a trusted individual the legal authority to make important decisions on your behalf, such as managing your investments, directing your medical care, and paying your bills. Ordinary powers of attorney are only valid if the person who makes them retains the mental capacity to make decisions for him or herself, whereas durable powers of attorney remain in effect after they have become incapacitated. 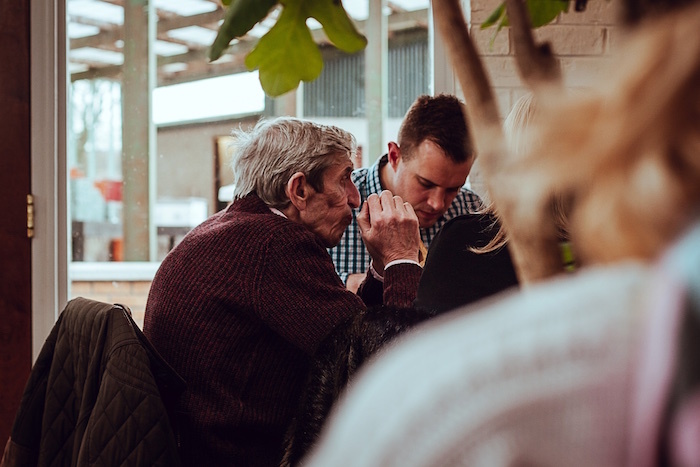 The advantage of a durable power of attorney is that it allows you to select the individual who will be permitted to take care of important matters on your behalf. To cover all bases, you may want to have two separate documents prepared: a medical power of attorney that details your wishes when it comes to healthcare and important medical decisions, and a financial power of attorney for matters relating to your assets, investments and other financial affairs. Whether you’re looking to petition the court to have a guardian appointed for a loved one who has become incapacitated or you’re interested in drafting a durable power of attorney for yourself, you will need the expert assistance of a knowledgeable attorney to guide you through the process. Previous Post The Benefits Of Using An Irrevocable Trust To Pass Your Home to Your Children Next Post What Is The Difference Between Short-Term Care Insurance And Long-Term Care Insurance?